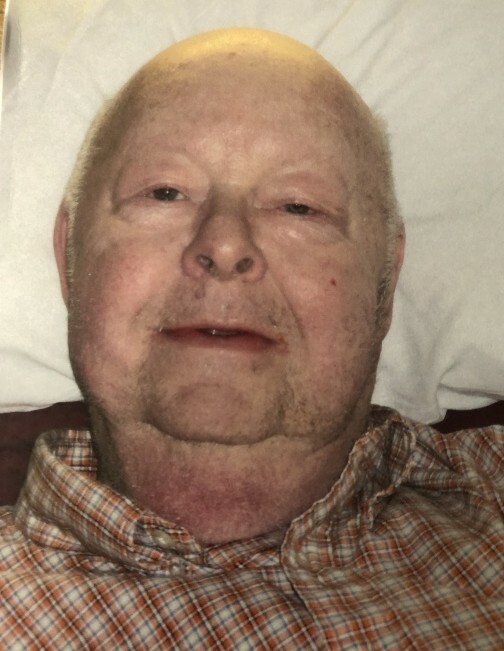 James Allen Bish passed away on November 3, 2018, at the age of 71 years. Jim was born in Carlisle, Pennsylvania, but grew up in Vallejo, California with his parents, Maynard and Audrey (Mattox) and older brother, Charles M. Bish. Following his graduation from high school in 1964, he attended Solano College before entering into the United States Air Force as a radar repairman. He met his then future wife, Nancy, while stationed in Wadena, Minnesota. Following his honorable discharge from military service, he and Nancy returned to Vallejo, California where he became a long-term employee of ATT Telecom. Jim and Nancy were very active in their son, Brian’s, school, band events and fundraisers, as well as community bingo halls and a local softball league. Jim had many roles with ATT, which eventually brought him and Nancy to Michigan. Jim retired from ATT, but his love for meeting new people kept him working in various sales roles up until he was 68 years old. He will be fondly remembered by his friends and family for his silly sense of humor, wild Hawaiian-style shirts, love of Halloween and excitement for all sports. Jim is survived by his wife of 47 years, Nancy (Youngbauer), his only son, Brian (Laura Turner) and three grandchildren, Lauren, Rowan and Greyson Bish. A Memorial service will be held at Memorial Alternatives, 2432 Fuller NE on Friday, November 9th from 2:00-4:00pm and 6:00pm-8:00pm with Military Honors around 7:00pm. Memorial donations in memory of Jim can be made to the American Diabetes Association by phone, 1-800-342-2383, or by mail to American Diabetes Association (with a downloaded form, at diabetes.org ) to P.O. Box 15829, Arlington, VA 22215.